Spoken English Classes Near Me Learn with your UK English Academy teacher and classmates in a supportive, interactive and fun environment that will help you unlock your potential. Improve pronunciation, speaking, grammar and vocabulary. Develop workplace skills such as interpersonal communication, time management, presentations, interviews, and digital skills. Receive certificate on successful completion of course. 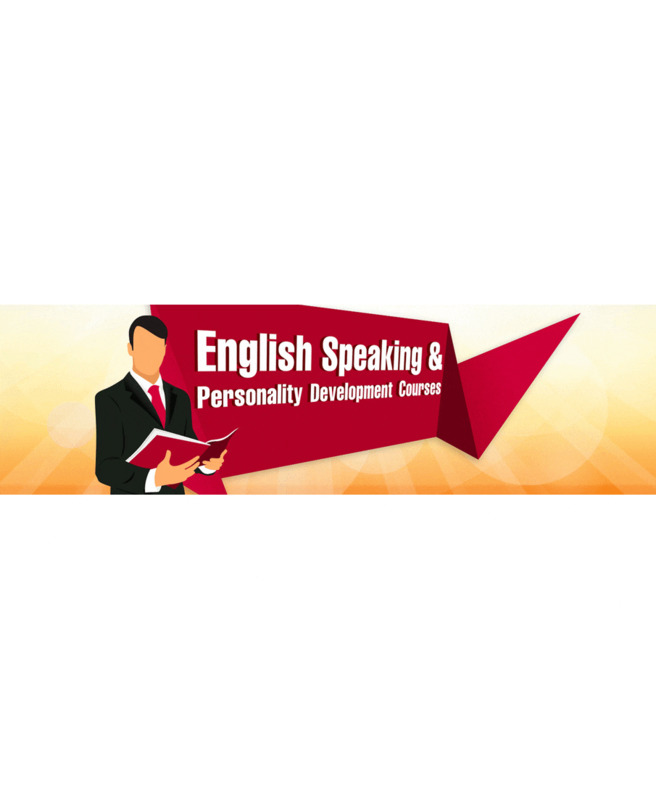 Spoken English Classes Learn with your UK English Academy teacher and classmates in a supportive, interactive and fun environment that will help you unlock your potential. Improve pronunciation, speaking, grammar and vocabulary. Develop workplace skills such as interpersonal communication, time management, presentations, interviews, and digital skills. Receive certificate on successful completion of course.